Lakme Blush And Glow Strawberry Creme Face Wash For Youthful Skin! Lakme Blush & Glow Strawberry Creme Face Wash is infused with strawberry antioxidants to offer ultimate cleansing and nourishment to your skin. This face wash is formulated for everyday use. It keeps your skin clean and youthful. 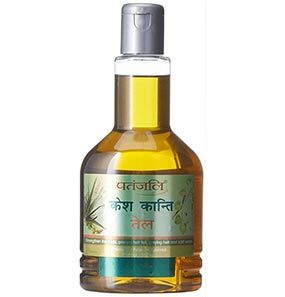 It has a creamy texture that gently cleanses the dirt and other impurities from your skin without drying it. 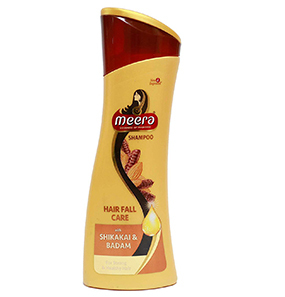 The fragrance of the face wash will make you fall in love with it instantly. The packaging is travel-friendly. 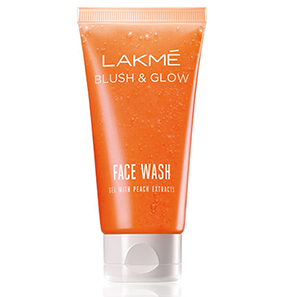 What is the ingredients of Lakme Blush and Glow Strawberry Creme Face Wash? 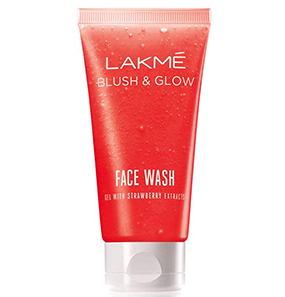 Does Lakme Blush & Glow Strawberry Creme Face Wash have any side effects? 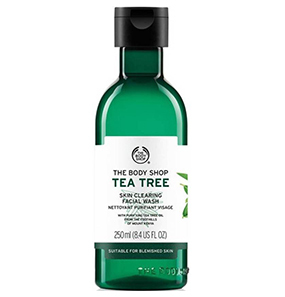 Is this face wash suitable for oily skin? Is Lakme Blush & Glow Strawberry Creme Face Wash suitable for the winter season for dry skin? 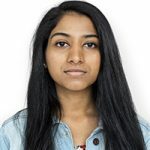 Does this face wash control acne and pimples? From the first use itself, I started loving this face wash. The moment I squirted the face wash on my palm, the smell tickled my nostrils and I had to sniff it closely before forming a lather. It smells exactly like strawberry, maybe even sweeter. 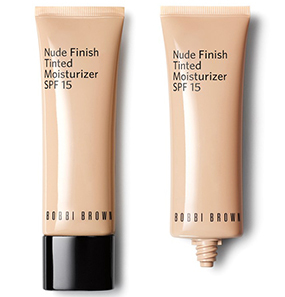 Since I have oily skin, I was skeptical about the creamy texture, but the face wash isn’t as creamy as I thought. As I ran the face wash through my face, the lather formed easily. I felt all the impurities getting washed off as I rinsed it off with cold water. The after effect of the face wash was what I was dreading, but it all settled well. I did not feel heavy after using it. In fact, my skin feels clean and radiant after every wash. Since I have oily skin, my routine is to wash my face thrice every day. 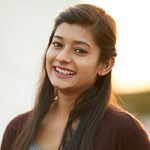 I also use the Lakme Blush & Glow Strawberry Face Scrub once every week. The only thing I don’t like about this face wash is their claim of giving blush. I feel like that’s bizarre. 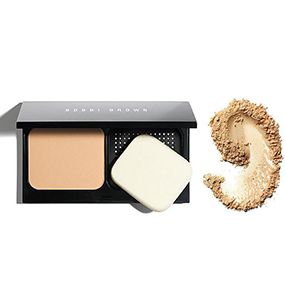 How can a mere face wash give blush? Other than that, the results are quite satisfying. I’m happy with Lakme's line of fruit products. I am soon going to try the peach flavor as well (fingers crossed). 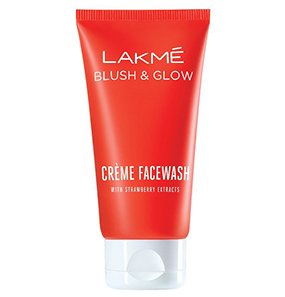 Lakme Strawberry Creme Face Wash is a must-have product for every beauty out there. I adore this face wash. I have tried the different fruits, but my heart is set on this strawberry flavor. My immediate reaction was ‘I don’t care if it benefits my oily skin. Even if it doesn’t, I will use it as a body wash’, but thankfully, it suited my skin type. This face wash is like the cheaper version of Body Shop products, considering the appeal of the fragrance. I love this face wash not only because of its fragrance but also because of the effects. First of all, it comes in very cute packaging, and the lather washes off in just a few splashes of water. After patting my face dry, my skin does not feel stretchy nor does it feel greasy. If you are confused as to which face wash will be best suited for you, I will suggest you start with this face wash. Yes, it is for all skin types. I love this line of face wash from Lakme because it makes me excited and wakes up the inner child in me. If you start your day right, the rest of the day will go on well. So this face wash is definitely a good start for my day and also the right end. It comes at such a reasonable price and the tube lasts for a solid one month. 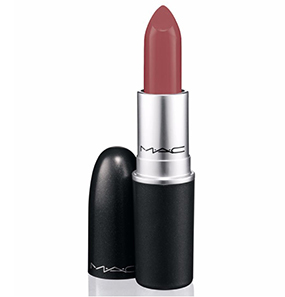 A must try for every girl out there! This face wash plus summer plus oily skin is not the right combination. Stay away from it if you check those boxes. My experience with this face wash was disappointing because I loved the smell and was looking forward to it! Right after washing, my skin does feel clean and fresh, but after a while, it is back to how oily it was. This face wash is not ideal for oily skin. I wish Lakme considers the differences in skin types and comes up with a specific face wash with the same formula. 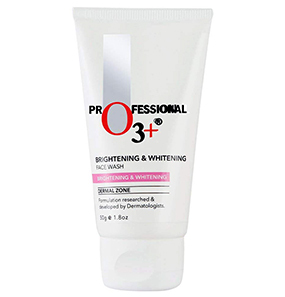 The ingredients are: Water, Sodium Laureth Sulphate, Glycerine, Lauryl Glucoside, Acrylates Copolymer, Cocamidopropyl Betaine, Sodium Cocoyl Glycinate, Sodium Chloride, Perfume, Dimethicone Copolyol, Sodium Hydroxide, Coconut Acid, Citric Acid, BHT, Disodium EDTA, Sodium Benzoate, Magnesium Nitrate, Vitamin E acetate, Benzophenone 3, Strawberry fruit extract, Methylchloroisothiazolinone, Magnesium Chloride, Methylisothiazolinone, Acetic Acid, CI 77891, Cl 17200, Butylphenyl Methylpropional, Geraniol, Hexyl Cinnamaldehyde, Limonene, Linalool. Take a coin-sized amount on your palm. Wet your face, form a lather and gently massage it for a minute. It forms a good lather but can easily be washed off. If it comes in contact with the eyes, immediately wash off with cold water. For best results, use twice a day. No such incidents have been recorded, so it is safe to use. But be mindful of any irritation. In such cases, wash it off immediately and stop using it. Yes, it is. 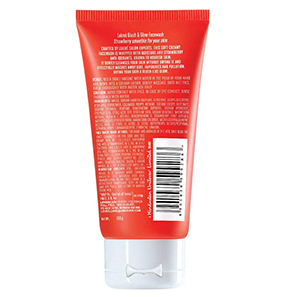 Though the texture of the face wash is creamy, it is mild and gentle on the skin. 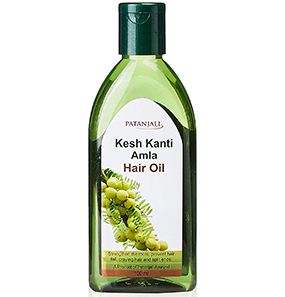 It gives nourishment as well as cleanses all the oil. Yes, it is suitable. The formula gently cleanses all the dirt, impurities and makeup without drying the skin and gives it natural nourishment. 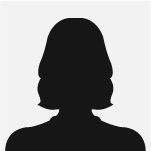 For extremely dry skin, using a moisturizer after washing your face will do the trick. 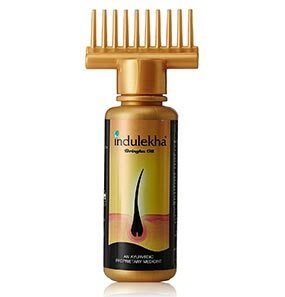 Though it is not ideally formulated for acne and pimples, it does discourage skin problems by providing deep cleansing, but it is ineffective for those pimples that are already there.